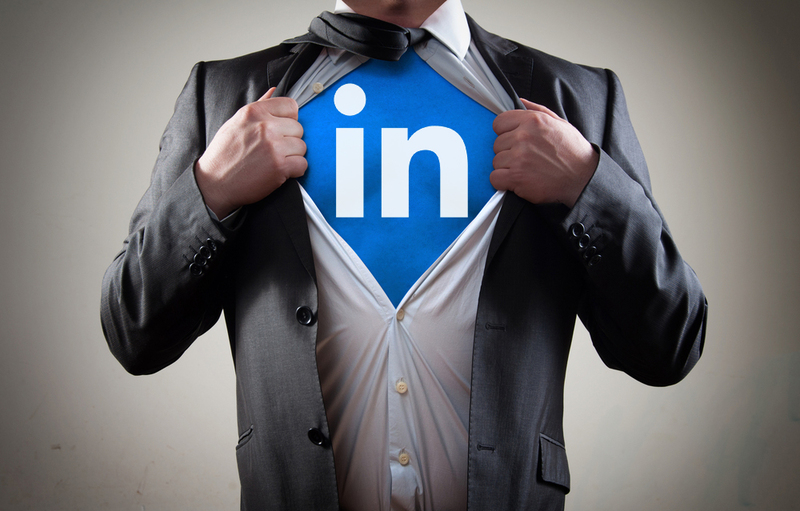 LinkedIn has been one of the primary recruiting tools for companies over the last few years. LinkedIn offers social proof, public profile availability, and people to solicit that aren’t even looking for a job. But I know I’m not alone here in observing how companies – especially staffing agencies, have been abusing the tool. I get around 10 inquiries a week from recruiters trying to hire me, and about 80% of them are for completely unrelated fields. Recruiters are the scourge of evil on LinkedIn with their annoying solicitations. We’ve all seen articles out there on how to find jobs and how to hire people on there, but this post is all about how NOT to hire people on LinkedIn using real mistakes I see commonly practiced by recruiters. Here’s an example from a staffing agency that includes everything you should not do when soliciting employment on LinkedIn. All personal information has been obscured for privacy reasons. Magento Web Developer – Small, family-run company with aggressive growth plans!!! I’d like to share a great opportunity with you. I have a client in Northbrook, IL looking for a talented primarily back-end Senior Magento/PHP Developer to work on the Direct-To-Consumer, Wholesale, Affiliate, and Retail eCommerce platform. This is an opportunity to work in an industry that doesn’t have a dominant player… yet. This company is changing that landscape. They are a small, family-run company that have aggressive growth plans. They offer a laid-back/casual environment, a great work/life balance, and a competitive salary! The successful candidate will have experience with eCommerce website creation, development, maintenance and experience with back-end integration. Please let me know if you’re interested in discussing this opportunity further! These seven things make up the same recurring issues I see in LinkedIn job solicitations all the time. What was once a professional network is now a pool full of sharks spamming your inbox with irrelevant job offers. If you’re looking to hire people on LinkedIn, take these 7 mishaps into consideration before contacting people.